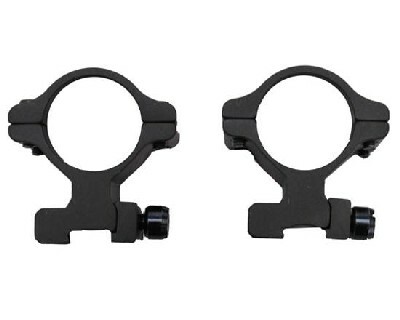 Millett Scope Mounts are machined from aircraft quality aluminum material to the tightest tolerances. Instead of simply being machined to fit a particular receiver’s contour, all Millett See-Thru mounts feature our exclusive Sure-Fit™ Contact Rails. This unique three-point design accommodates any slight variation in the radius of the receiver, and provides the most rigid and accurate mounting system available.